Cruciferous vegetables – Cruciferous veggies have potent anti-inflammatory and anti-cancer effects, and include vegetables such as broccoli, kale and cabbage. Bok choy is also particularly high in anti-inflammatory properties due to its potent concentration of beta carotene and vitamin A. Beta carotene is a potent antioxidant which helps to protect cells from toxic damage. Also, Omega 3’s are essential in reducing inflammation, as well as preventing the risks and symptoms of a number of disorders influenced by inflammation. Omega 3 rich foods include flaxseeds, walnuts, navy beans, kidney beans, and oily fish including salmon, sardines, mackerel, black cod, herring and my favorite, anchovies. Sardines – Sardines offer a serious omega-3 hit. These little fish are one of the most concentrated sources of the omega-3 fatty acids EPA & DHA as well as vitamin B12, both of which have been found to decrease cardiovascular disease, one of the top inflammatory related illnesses. The Omega-3 fatty acids found in sardines lower tryglicerides and unhealthy cholesterol levels, while vitamin B12 keeps levels of homocystine in balance. Canned sardines in extra virgin olive oil are the most convenient option, as they require minimum preparation. You can add them to salads or combine with lemon juice, olive oil, Celtic sea salt and cracked pepper on crackers for a tasty, nutrient dense snack. Herbs and Spices – Herbs and spices can be added to your pantry to not only improve the flavor of your favorite meals, but also to provide powerful anti-inflammatory benefits. Turmeric in particular has been recognized by scientists to contain incredible anti-inflammatory effects due to its active ingredient curcumin. Turmeric – Turmeric has the ability to protect fats against oxidization during the cooking process, as well as shielding the body against oxidative stress once the cooked meal has been consumed. 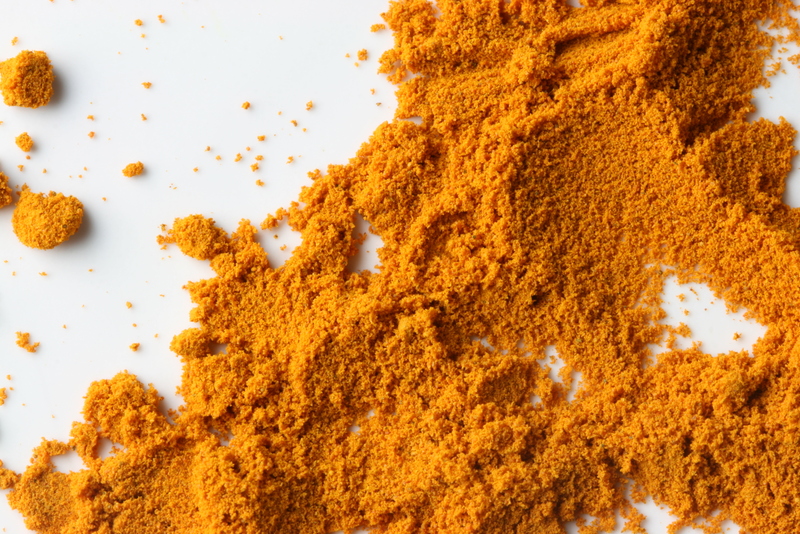 Turmeric can be bought fresh or dried in the form of a powder. It’s a perfect ingredient to add to soups, curries, and Indian style dishes. Ginger – Ginger is a potent anti-inflammatory, inhibiting the formation of prostaglandins, thus reducing the pain associated with osteoarthritis and other inflammatory illnesses. Studies reveal that ginger may help halt the inflammation that’s associated with liver cancer by stopping the pro inflammatory TNF-α, a type of signaling protein that causes inflammation. Include freshly grated ginger into stir fries, soups and curries. Extra virgin olive oil – Extra virgin olive oil is another food that aids in fighting inflammation due to the presence of polyhenols. Polyphenols are powerful antioxidants shown to help reduce inflammation throughout the body. Researchers worldwide have found that a diet rich in olive oil polyphenols is associated with healthier breast tissue, colon function, cardiovascular function, and offers protection from the inflammatory effects of secondary smoke and other environmental toxins.